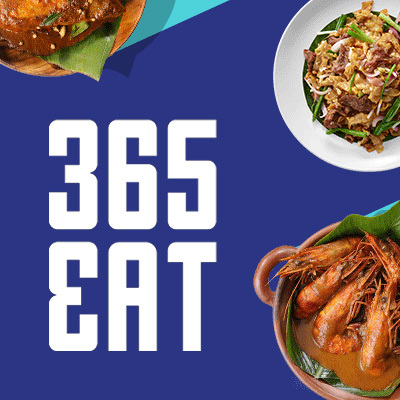 365EAT is a convenient online food ordering website that connects food lover with great food. Food lover can now browse through a wide selection of mouth-watering Malaysian delights, aromatic coffee and delicious dessert. An authentic Malaysian meal would not be complete without a cup of piping hot, deliciously aromatic white coffee, freshly brewed using selected beans. 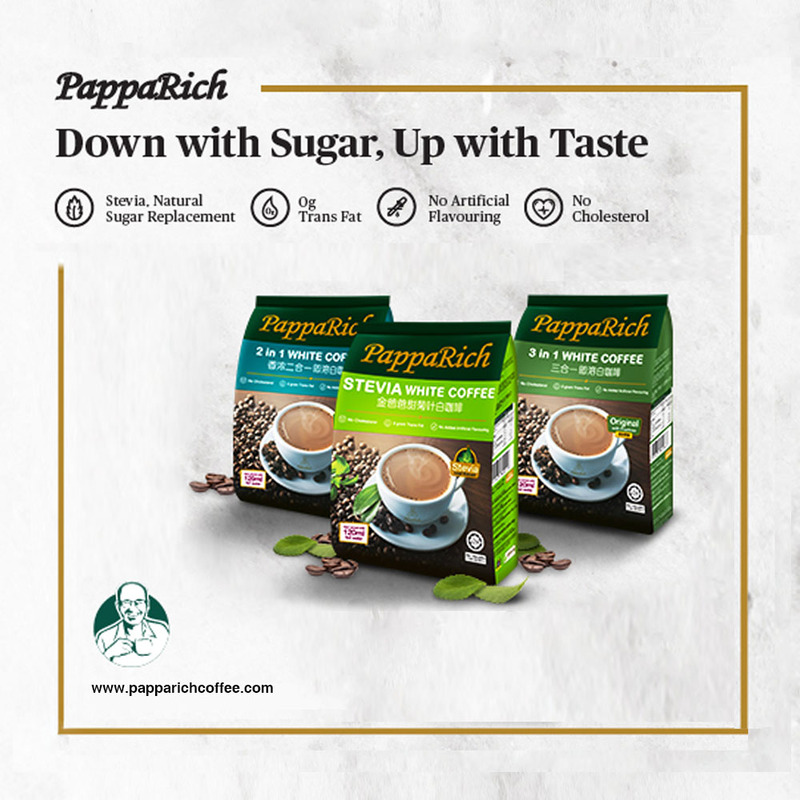 With the introduction of PappaRich Instant Coffee range, the full PappaRich coffee experience is brought from our restaurants into our customers’ homes or wherever they choose to enjoy our coffee. Three simple steps are all they need to enjoy the perfect cup of PappaRich coffee. Serving up the taste of home with a promise of delivering a truly Malaysian experience anytime, anywhere. Browse through our menu of freshly made Malaysian flavours.